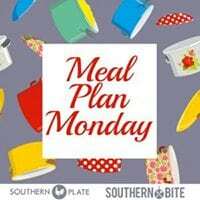 Meatball Sub Casserole - Recipes That Crock! 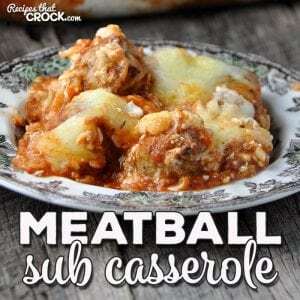 A while back, I made this delicious Crock Pot Meatball Sub Casserole. Then Diane, one of our readers asked how to make it in the oven. So, I couldn’t resist and had to make this Meatball Sub Casserole for you guys! 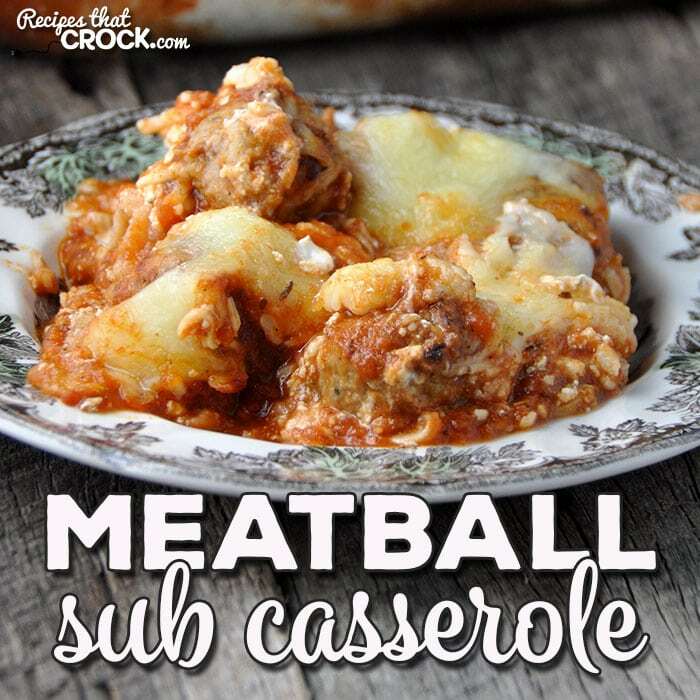 When I first made the Crock Pot Meatball Sub Casserole, we fell in love with it. 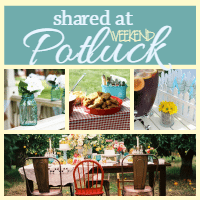 Unfortunately, I don’t get to make the recipes we love over and over again or else I wouldn’t have new recipes for you guys! However, when Diane asked for the oven version, it gave me a great reason to make it again…and for that Diane, I thank you. 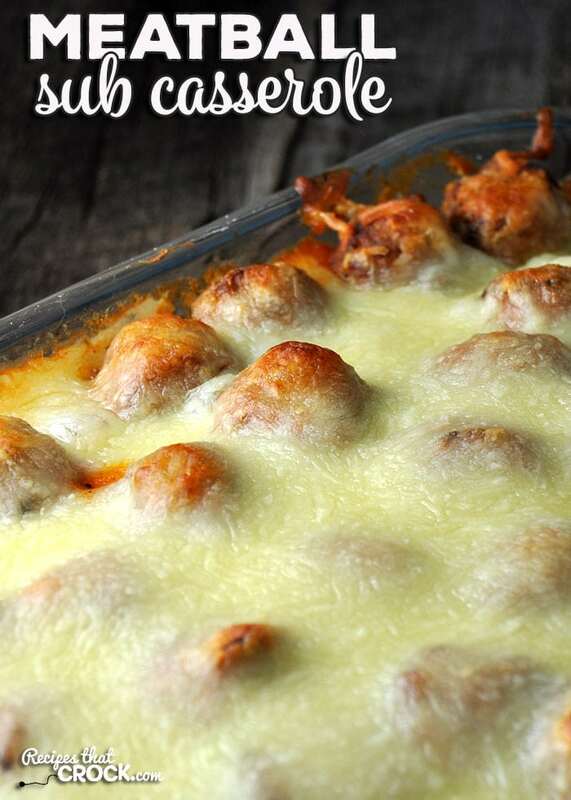 This Meatball Sub Casserole is so yummy! Okay. So this is super simple to make. Preheat your oven to 350 degrees. Lightly spray a 9×13 pan and place a single layer of bread slices across the bottom. Mix together your cream cheese, Greek yogurt and seasonings in a bowl and spread your cream cheese mixture on your bread slices. Sprinkle 1 to 1.5 cup of your cheese on top of your cream cheese mixture. In a separate bowl, mix together your meatballs, sauce and water very gently. Then gently spoon and spread the meatball mixture evenly over cream cheese mixture. Top with the rest of your cheese. Bake in your oven for 30-35 minutes. Turn it about half way through cooking if your oven doesn’t cook evenly (like mine!). It is done when the cheese is melted and the edges start to turn golden. See! I told you this was simple!